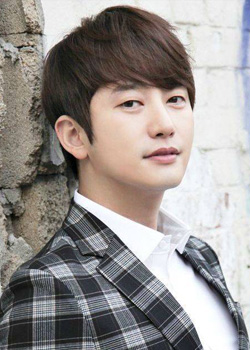 Cha Woo Hyuk (Park Si Hoo) is a fiery and hot-tempered prosecutor. He started out as a newspaper reporter. He has a comfortable childhood but then one day his family is shattered when his father dies in an accident whose cause is unclear, and his mother takes her own life. He will do anything to take revenge. Cha Woo Hyuk meets married actress Han Jung Won (Jang Hee Jin). 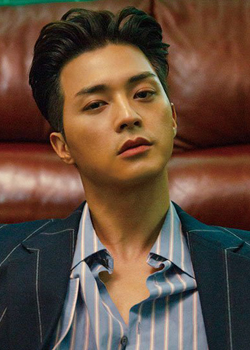 Han Jung Won's husband is the son of a chaebol family. Han Jung-Won is the suspect in the murder of her husband. Cha Woo Hyuk then faces her as a prosecutor, but he falls in love with her. We moved to Dramacool.video, please bookmark new link. Thank you!